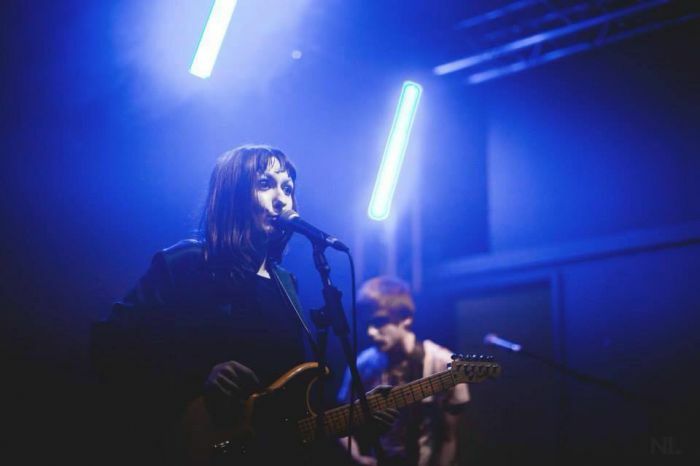 Back with another stellar pick of the best new music out there, Getintothis‘ Gaz Jones is ably assisted by Jessie Scarlet of rising Liverpool band Scarlet. It’s one of our aims at Getintothis to bring the best in new music right to your speakers. 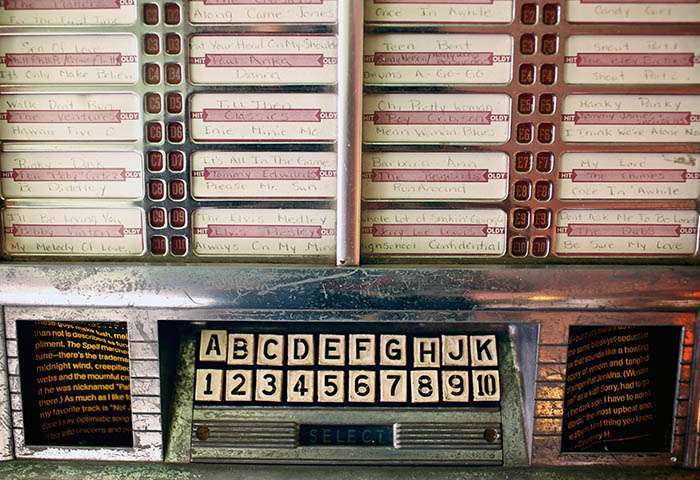 Hopefully the latest instalment of our Jukebox series does just that as we deliver to you a scintillating, hand-picked collection of killer tunes to ease you into the weekend. All you need to do is kick off your shoes, pour yourself a long drink and sit back and enjoy our picks. We are aided by guest selector, Jessie Scarlet, lead singer of Liverpool band Scarlet. Jessie has picked for you Heavenly Creatures by Wolf Alice commenting, ”I chose this song because I think this band are the most important band circling the industry at the moment- there aren’t many female guitarist fronted guitar bands about. From Merseyside we have included new music from catchy indie-popsters Vynce and, from the ashes of Super Cannes, a slice of sleazy indie-rock by Bandito Rey. Included are those who perhaps need less introduction. Fresh from the twin triumphs of a first recording contract and stealing the show at the Liverpool Music Week closing party comes Låpsley along with fellow former GIT nominee Mad Brains. Melodic tunesmiths Polar States‘ catchy guitar-pop, Shoa‘s soulful rap and RongoRongo‘s gritty and minimalist post-punk complete our round-up of the best new music that the North West has to offer. To celebrate some of the season’s best live music we have included prime cuts from spiky-yet-ethereal dream-pop trio, Ballet School and big chorus wielding, stadium-rock wannabes, The Struts. We’ve also included Jamie T who, after August’s sellout Kazimier show, is set to return to our shores at the new Liverpool Guild of Students on 18 November. Completing the aural feast we have offerings from electronic duo AlunaGeorge, epic balladeer Rhodes and, having perhaps left the best until last, former Czars frontman John Grant with his boss new track Black Belt.